﻿ HuntingNut » Forums » General » General » Happy Birthday Aloys!! Posted: Mon Oct 30, 2017 3:37 pm Post subject: Happy Birthday Aloys!! Posted: Mon Oct 30, 2017 4:38 pm Post subject: Re: Happy Birthday Aloys!! Ya snuck that one up on us Aloys...Happy Birthday mate. 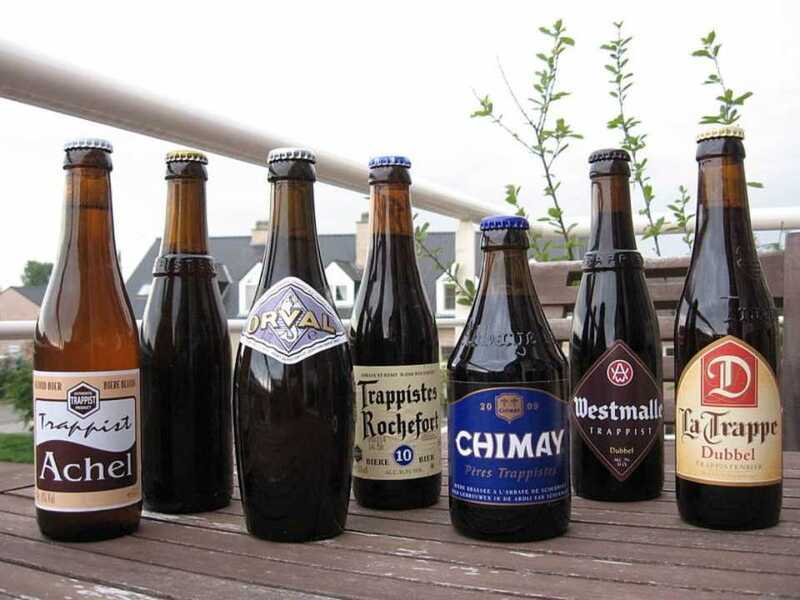 Wishes for a really great day spent with family and friends and a refrigerator full of Trappist beers. Posted: Mon Oct 30, 2017 9:31 pm Post subject: Re: Happy Birthday Aloys!! Aloys, Happy Birthday! After Vince's pictures, I expect you are a bit thirsty! Enjoy the day! Posted: Mon Oct 30, 2017 10:14 pm Post subject: Re: Happy Birthday Aloys!! 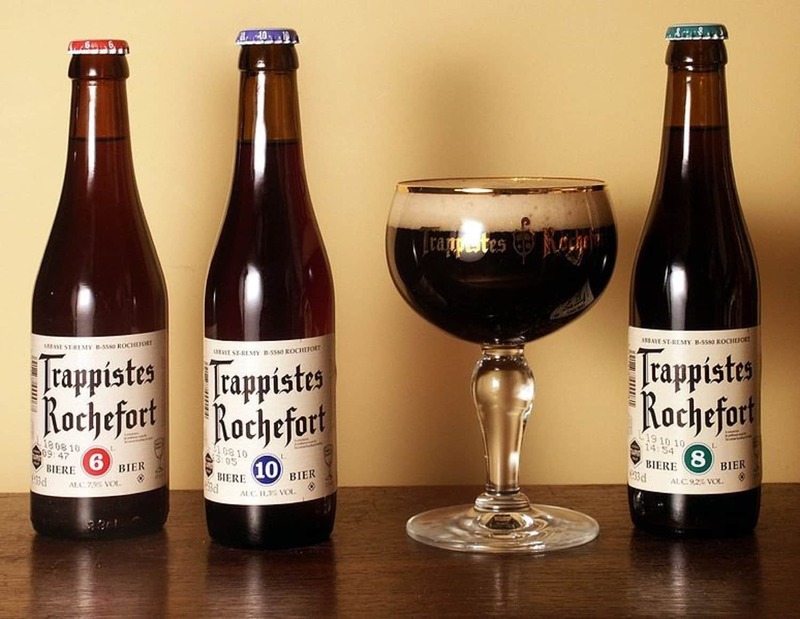 Heres to Belgium beers and your ability to keep drinking them. You guys developed a beer birthday cake yet? Posted: Tue Oct 31, 2017 12:35 am Post subject: Re: Happy Birthday Aloys!! Posted: Tue Oct 31, 2017 12:52 am Post subject: Re: Happy Birthday Aloys!! don't know for sure. We do use beer in all kind of recipees but mostly with meat/venisson. but thanks for all the wishes! Posted: Tue Oct 31, 2017 3:05 am Post subject: Re: Happy Birthday Aloys!! Posted: Tue Oct 31, 2017 3:53 am Post subject: Re: Happy Birthday Aloys!! A Birthday and Retirement! That sounds like a weeklong celebration!! So, Aloys, what are you going to do with all your free time? Posted: Tue Oct 31, 2017 4:45 am Post subject: Re: Happy Birthday Aloys!! free time???? I have 2 grandsons and a third on his way, expected for March next year... and you talk about free time??? Posted: Tue Oct 31, 2017 7:53 am Post subject: Re: Happy Birthday Aloys!! Posted: Tue Oct 31, 2017 8:21 am Post subject: Re: Happy Birthday Aloys!! One of my daily joys is reading your posts. Happy birthday and may you have many more to keep me entertained. Posted: Tue Oct 31, 2017 11:33 am Post subject: Re: Happy Birthday Aloys!! Bushy, I love you too! I must have been cowboy or indian in one of my previous lifes (when it works like that). You're an example for many and you seem to have everything always sorted out, you never show any doubts. Posted: Tue Oct 31, 2017 2:40 pm Post subject: Re: Happy Birthday Aloys!! Now there ya go. Trying to ruin my reputation. Posted: Tue Oct 31, 2017 6:29 pm Post subject: Re: Happy Birthday Aloys!! Don't worry, Bushy. I knew he was joking. Posted: Thu Nov 02, 2017 3:32 pm Post subject: Re: Happy Birthday Aloys!! A little late but... Happy birthday!